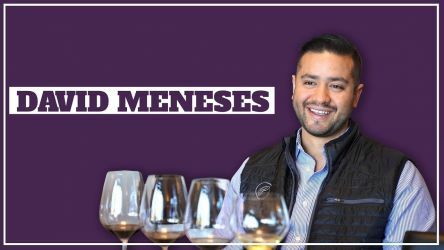 07/02/2019 Wine Director & Head Sommelier at PRESS Restaurant. 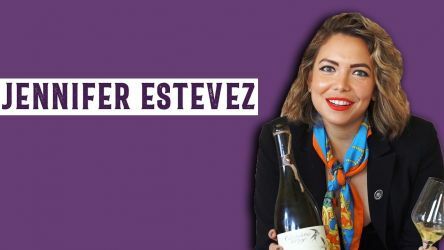 Known as the "Sommvivant" to her YouTube subscribers for being a sommelier with a Bon Viviant lifestyle. Sommelier Business and Sommeliers Choice Awards in Collaboration with Beverage Trade Network presents YourSomms, a series showing the lives of the sommeliers and their workplaces. Wine Director (and Head Sommelier) at PRESS Restaurant. She is also a popular YouTuber with channel name SOMMVIVANT. 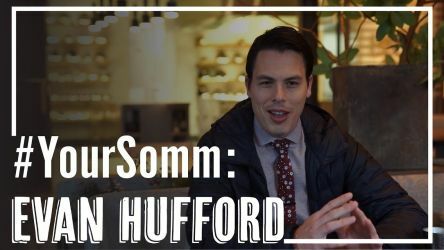 Sommvivant is channel completely dedicated to wine, food, travel, culture & everything that goes along with being a Bon Vivant! 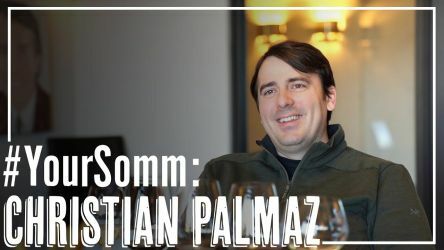 08/04/2019 “Making good decisions in vineyard management starts with a clear understanding about what’s happening around the vines,” says Christian who has created the wine industry’s first fully algorithmic fermentation-control system with the focus on creating top quality wine. 06/02/2019 Head Sommelier for Single Thread in Healdsburg, CA. Evan has a wealth of experience in Michelin and Forbes starred restaurants. 05/02/2019 Advanced Sommelier & Boss lady @ OMvino - Beverage Consulting and Event Marketing Company which helps wineries, restaurants and beverage companies bring their brands to life via social media.